The faculty of Tourism and Hotel Management organized a training course on first aid tips that should be followed in case of emergency on Wednesday 22/2/2017. The course was attended by some staff members, teaching assistance staff, employees and a large number of faculty students. 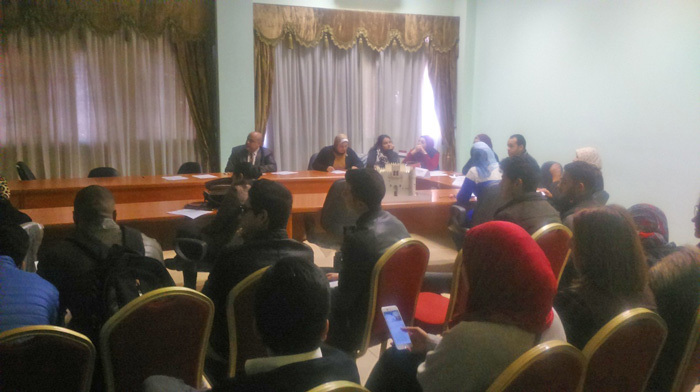 The training course was given by Dr. Mohamed Dabiss and Dr. Enas Radwan from the faculty of Allied Medical Science.